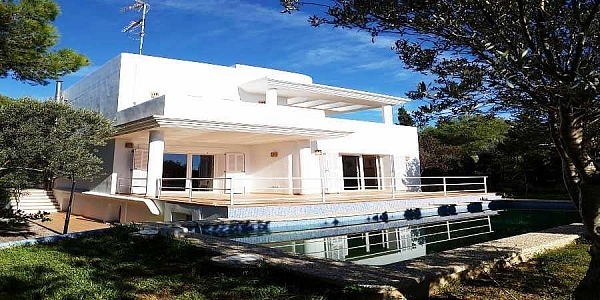 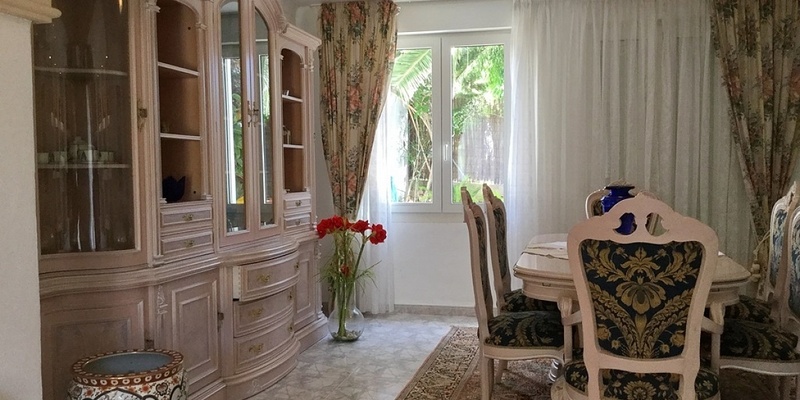 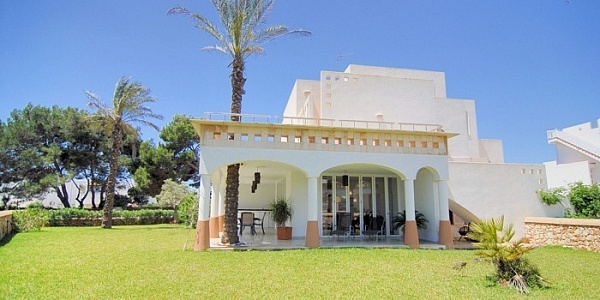 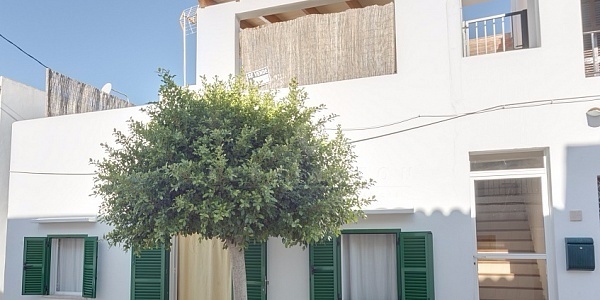 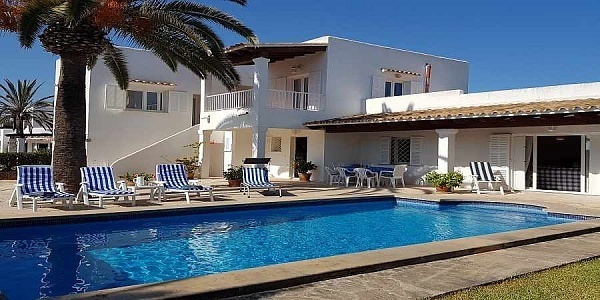 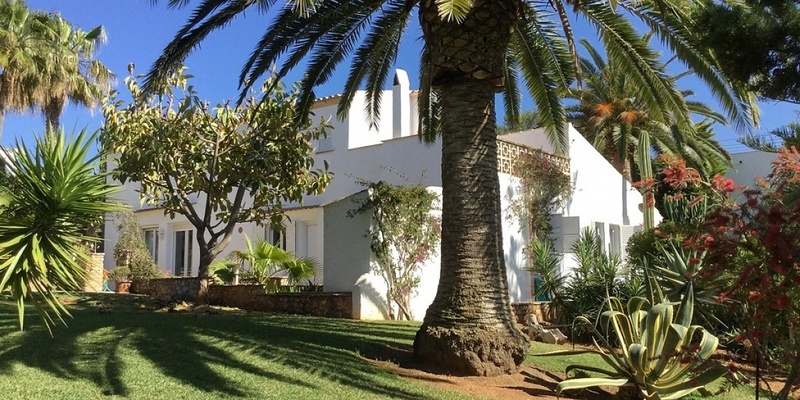 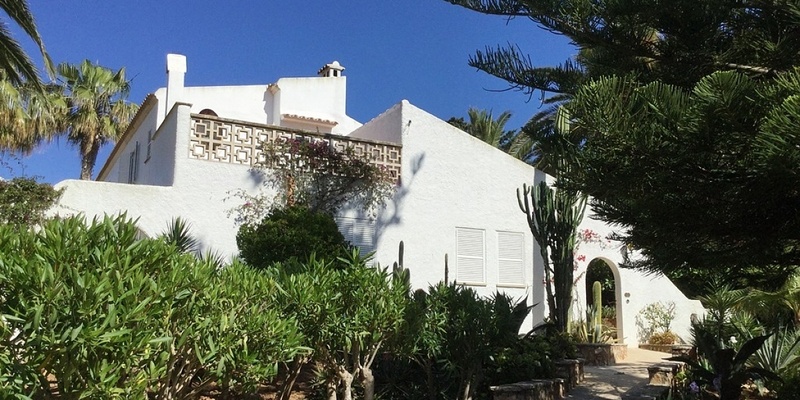 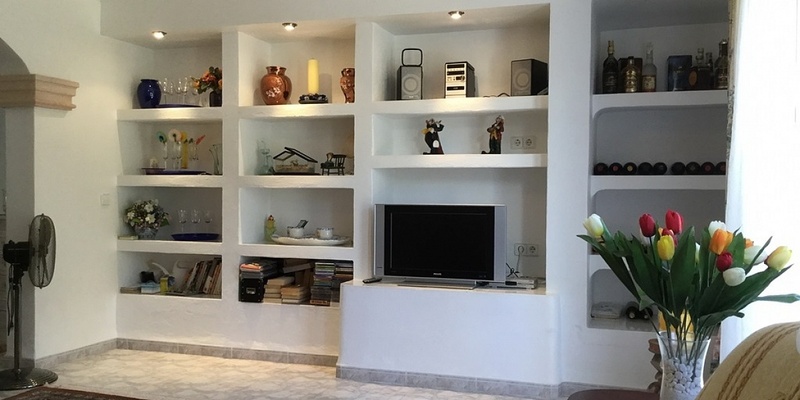 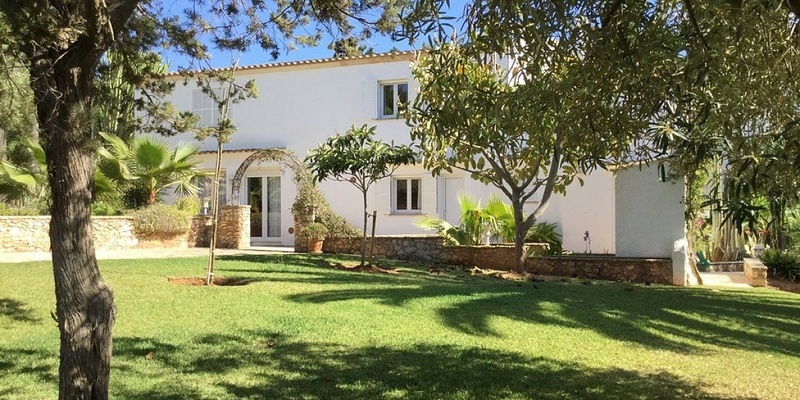 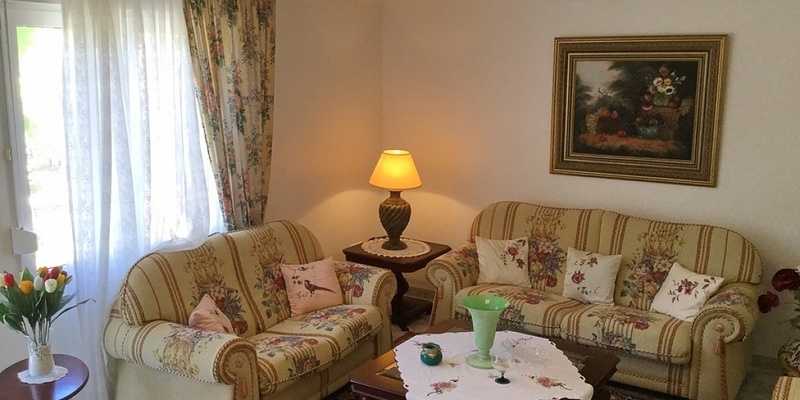 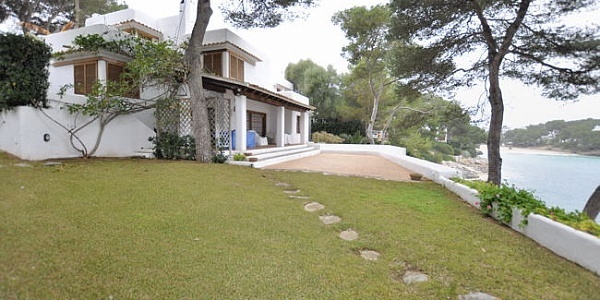 This property is located in Cala Serena in a quiet residential area, in walking distance to the beach. 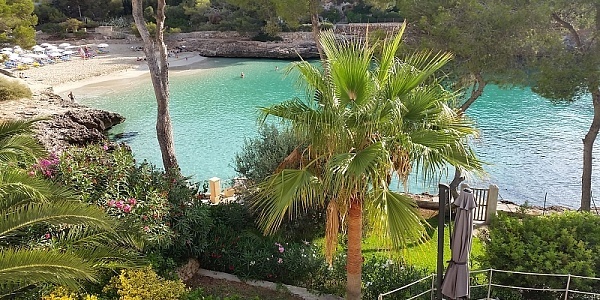 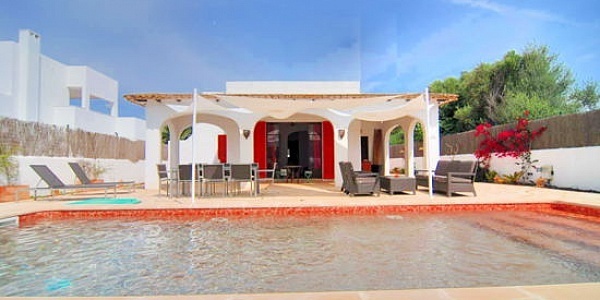 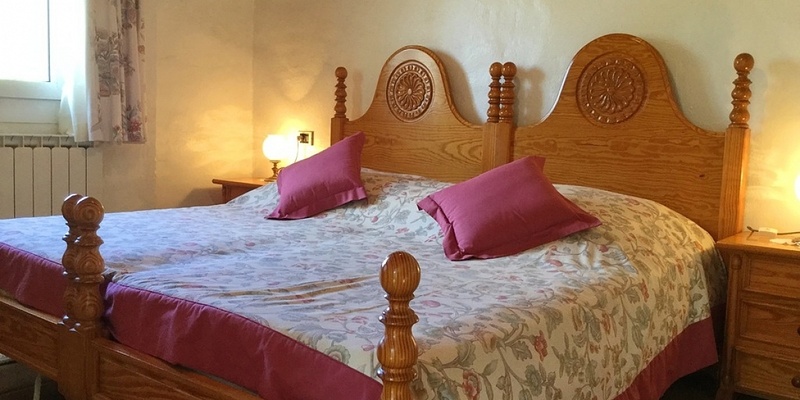 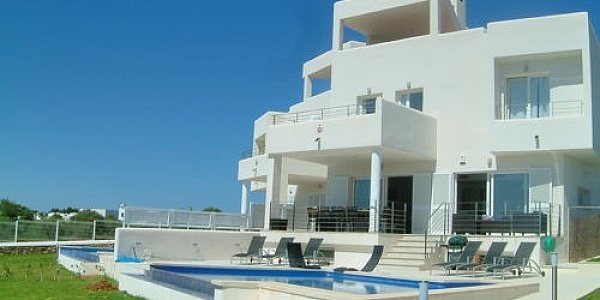 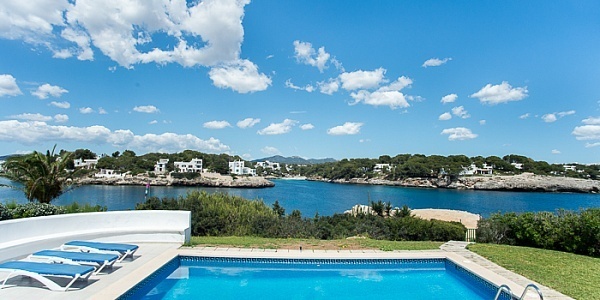 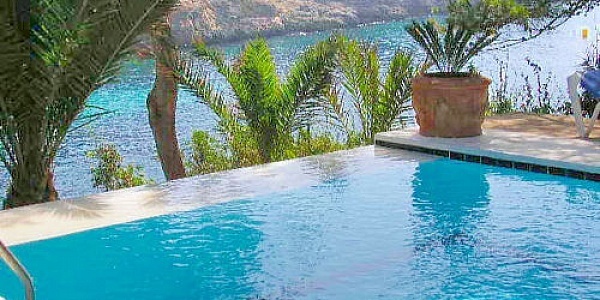 Cala Serena is located in the east of Majorca, close to Cala d’Or and Porto Petro. 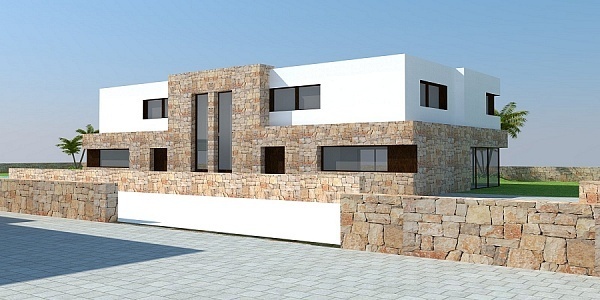 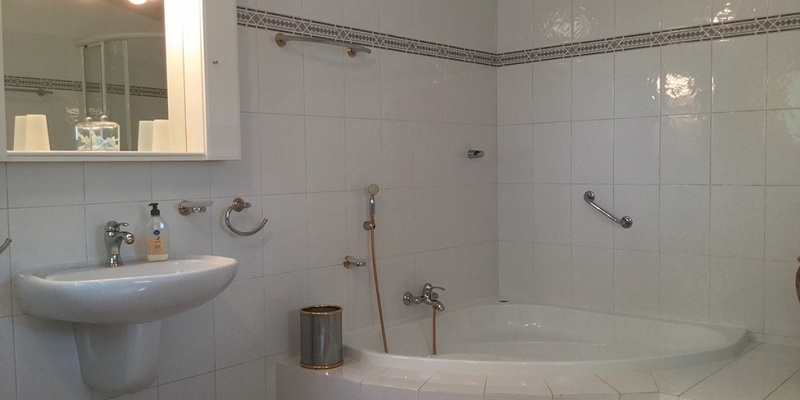 It is possible to build an additional residential building of 175 sqm on the spacious plot of 1542 sqm, and there is the possibility to build a pool. 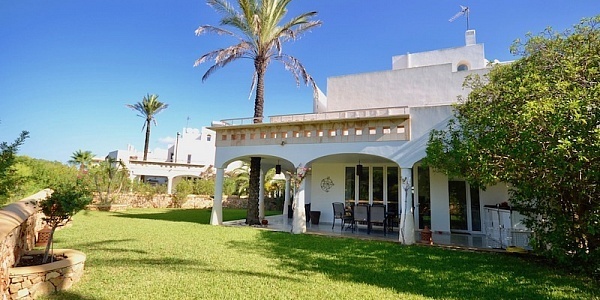 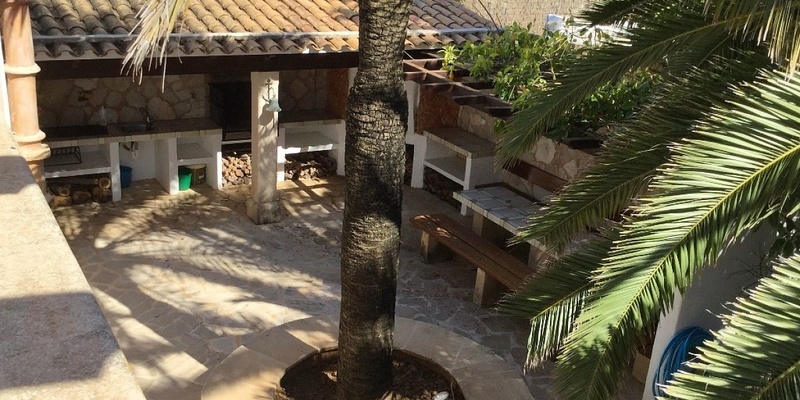 The property has a courtyard with outdoor dining and BBQ area, a large, well-kept garden and various terraces. 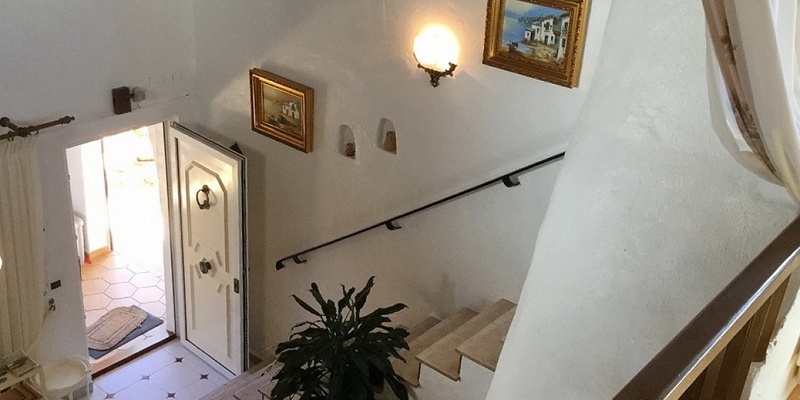 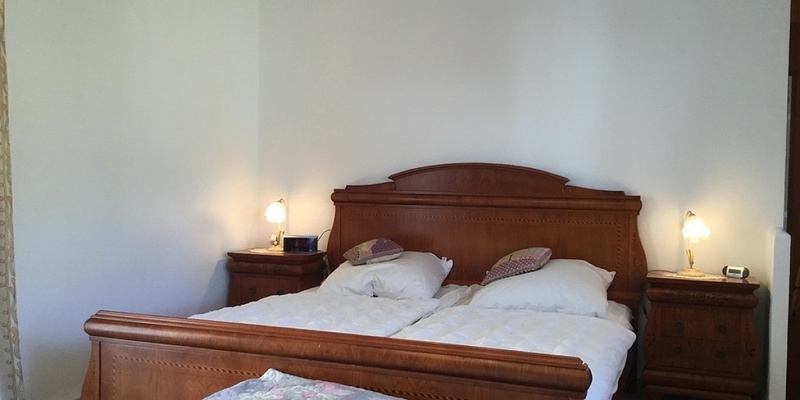 In the gallery on the upper floor is another bedroom with bathroom and terrace. 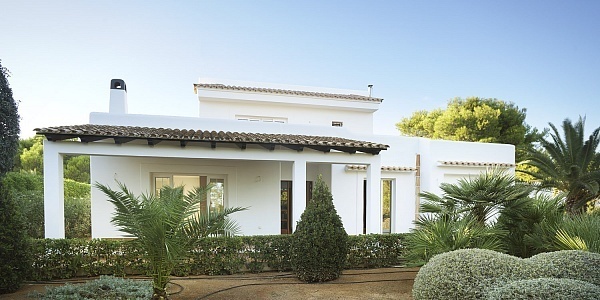 The house benefits from a central heating, fireplace and a garage. 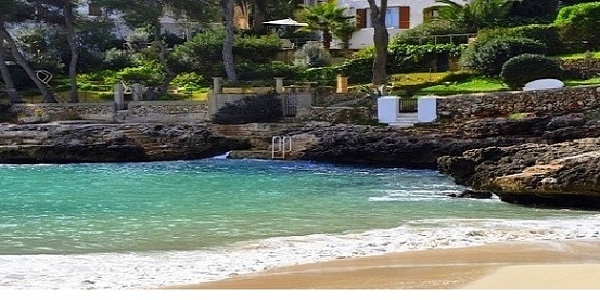 The beach is just a few meters away.